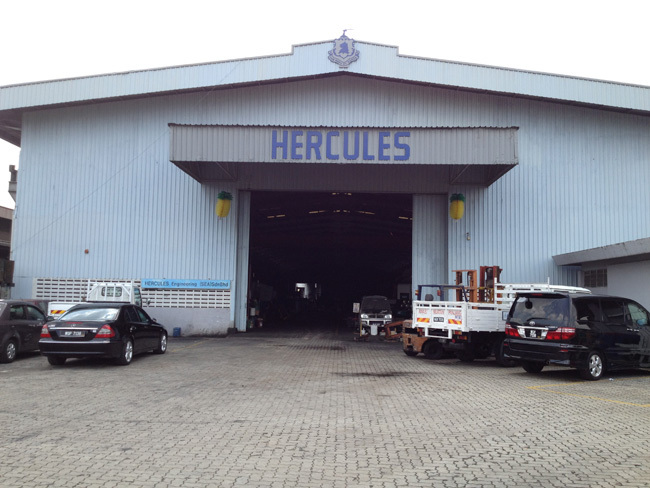 Hercules’s fully integrated manufacturing facility is capable to execute all range of quality production using modern machineries and techniques. Our production works are carried out in accordance with procedures and inspection test plans that incorporate systematic quality assurance. We also provide custom-designed steel fabrication and steel machining.